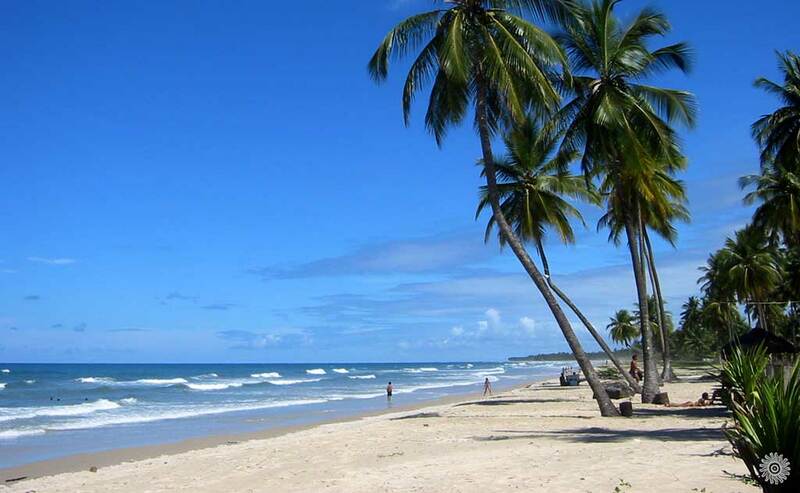 Serra Grande is a small quiet town located on the southern coast of Bahia, in the heart of the tropical forest fronting a beautiful long sandy beach. The town is built on the top of a green hill looking over the virgin Atlantic forest and the clear blue ocean. Serra Grande has managed to stay as original as it gets through out the tourist-boom over the past years, by preserving Nature and the Bahian culture. The 22 km long strip of white sand and palmtrees is there for you to enjoy without any disturbance surf, sea and sun. 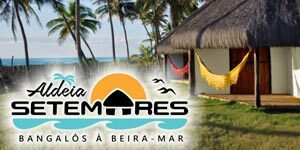 There are many hotels and pousadas, typical Brazilian lodges (bed and breakfast) always close to beaches and nature. Bars on Sargi and Pé de Serra beaches serve appetizers that are perfect with an ice cold beer: fish, shrimp, crab... In the village, restaurants serve delicious local cuisine. Serra Grande has rivers, waterfalls and a huge Atlantic Rainforest reserve. The State Park of Serra Conduru can be visited in pre booked rides. Around the cental square, in the town center, shops, markets, handicraft, bakery, pharmacy and other services.